“A meal is the whole experience of getting together and sharing with friends. 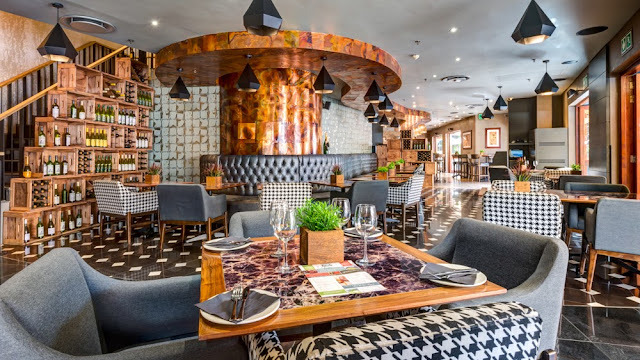 It is more than food”- that’s the quote by Jinny Fleishman that adorns the new Jenda Restaurant menu and the philosophy behind this fresh new experience on offer at Montecasino. “To stay relevant to our constant stream of visitors, we need to keep reinventing ourselves, offering new experiences that meet the needs and wants of our wide spectrum of customers. 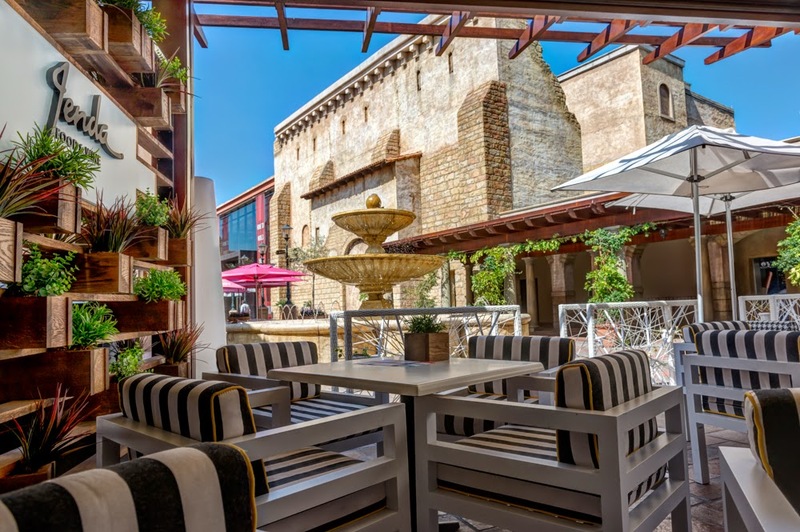 Jenda is a comfortable environment where people can stay for hours, relaxing and enjoying the light fare complemented by fine wine,” says Norman Wallace, Operations Director for Tsogo Sun. Both the restaurant and the menu have been designed for sharing. The restaurant includes several unique spaces – couches and low tables in a screened off outside area with a pleasant Mediterranean feel and makes it the ideal place to relax; a restaurant section for more formal sit-down meals; a flaring bar; and an upstairs wine tasting room. The décor is fresh, slick and welcoming. The menu includes ‘small plates for sharing’, offering a range of delectable snack foods for the South African palate; a selection of sliders – lamb, beef and chicken; seafood, including prawns with lime and chilli, deep-fried calamari with tartare sauce, grilled salmon and lemon mayonnaise; crisp chicken wings, larny potato fries with truffle oil; mini cheese fondue; grilled halloumi; and Jenda’s ‘famous tortilla sandwiches’ – lamb, thyme and tzatziki; beef, onion, mixed pepper; chicken, mushroom and bacon. Although the menu is predominantly made up of small sharing portions, it also offers an a la carte menu which includes entrecote, beef fillet, parmesan-crusted chicken breast, pan-fried linefish, as well as the Jenda burger with slow-roasted tomato and onion relish, bacon, jalapenos, and cheddar cheese. 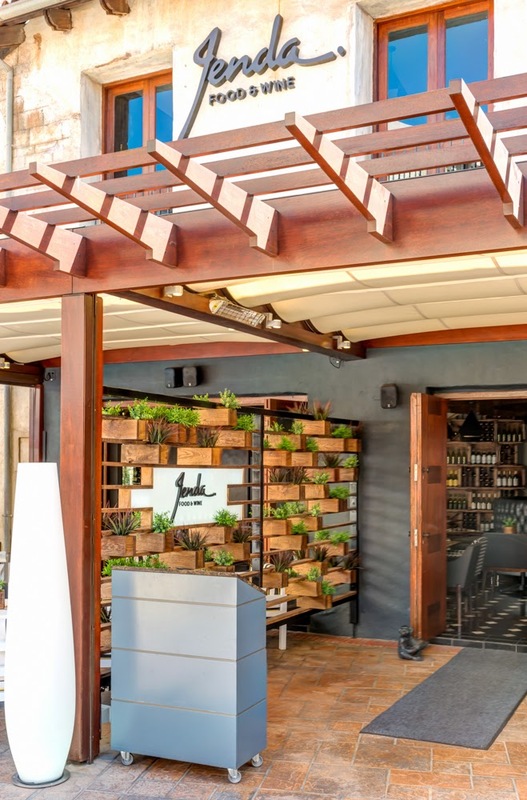 Salads are equally appetising – grilled beef salad, goat’s cheese, rocket, and micro greens with honey soy dressing; and roasted pear salad with blue cheese, crispy bacon bits, croutons, greens and blueberry dressing. Topping the dessert list is ‘our famous Lindt chocolate fondue with biscotti, marshmallows, strawberries and honeycomb’ for two. Cocktails and champagne add to the festive feel of the menu, with Moët & Chandon ranging from Vintage to Brut Imperial, and cocktails to share, with a variety that will appeal to any palate or occasion. 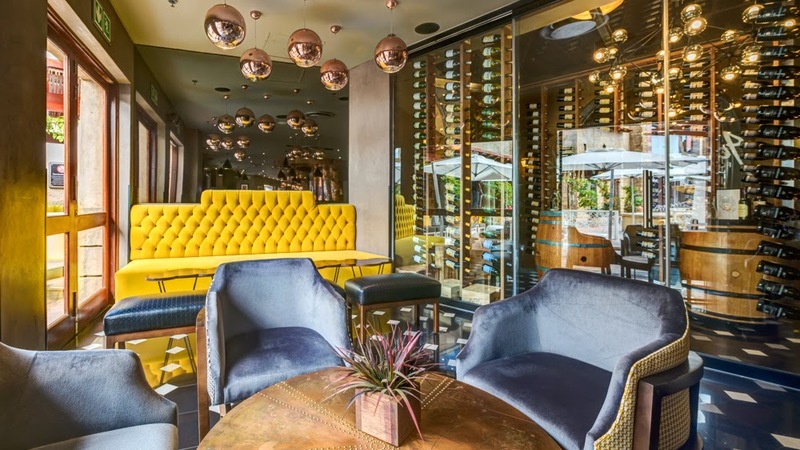 The comprehensive wine menu also ensures that there is always something for everyone and features wines procured at the Nederburg and Cape Winemakers Guild auctions last year, where Tsogo Sun spent just under R3,2 million and took top spot for total sales by a single bidder. The menu carries the sage suggestion, ‘After dinner, sit awhile and enjoy the evening, for later on you might be hungry again, and so the circle of good food continues.’ That’s what it’s about. It's a nice concept when you want to have an awesome time with your family and friends and want to relax with all of them. 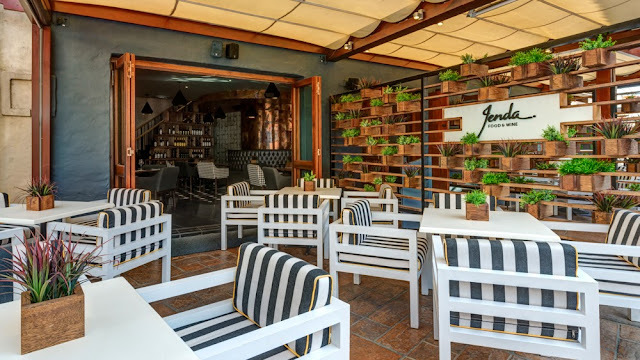 To book your table, contact Jenda on 011 510 7471. For more information go to www.montecasino.co.za, on Facebook at www.facebook.com/montecasino or on Twitter at @MontecasinoZA.